The Blood-Jet Writing Hour on iTunes! 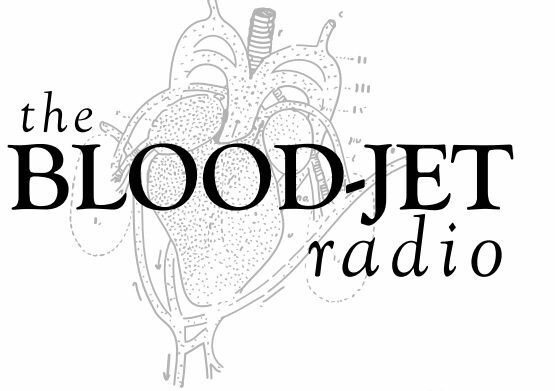 Did you know that The Blood-Jet Writing Hour is part of the World Wide Word Radio Network? It’s just one of many fantastic radio shows on the Network about poetry and writing. If you subscribe here to The Blood-Jet Writing Hour on iTunes, you’ll be able to listen to other great shows, such as The Reading is Poetry hosted by AK Toney, The Moe Green Discussion with Rafael Alvarado and several others!